Grand Opening Without a Sign? A Branding Nightmare? Nah! 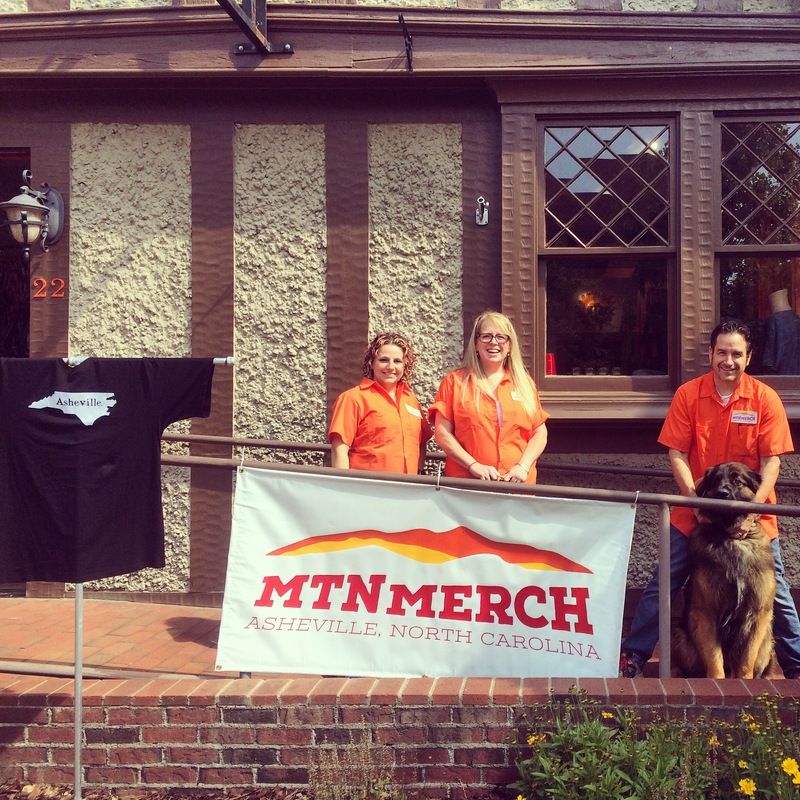 This entry was posted by Jennifer in News & Announcements and tagged Asheville, Grand Opening, T-shirt, Tourism, Travel.